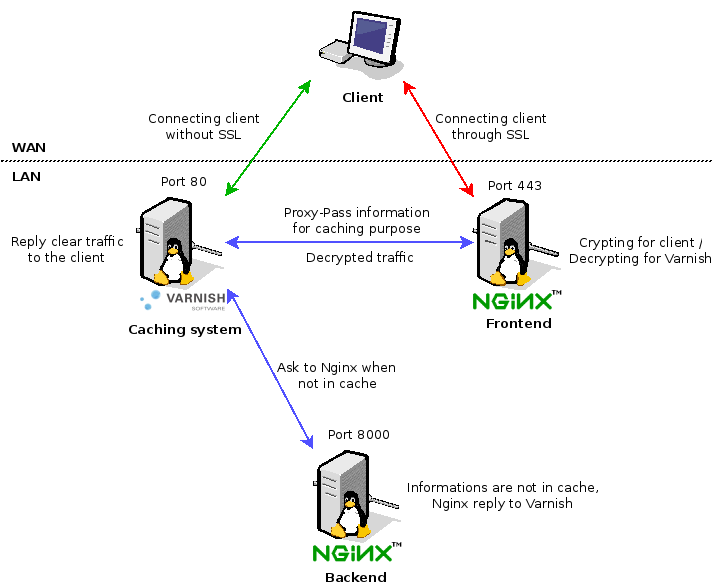 Nginx decrypt SSL, pass it in clear to Varnish. If Varnish got it, replies to Nginx which crypt back data to send to user. I’ve made a full documentation to get it working well, follow the link.